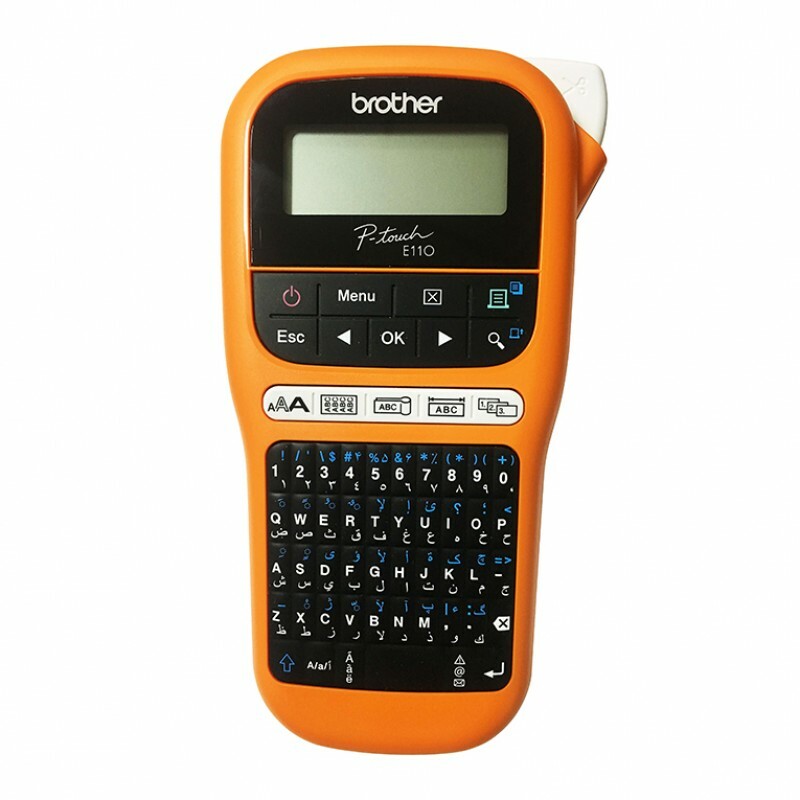 BROTHER P-TOUCH E110VP Labeling Machine For IndustryFast and efficient, the PT-E110VP prints up to 12mm wide labels designed for durability, while the built-in cutter keeps hands free. Also includes 200 built-in symbols, with 3 la.. 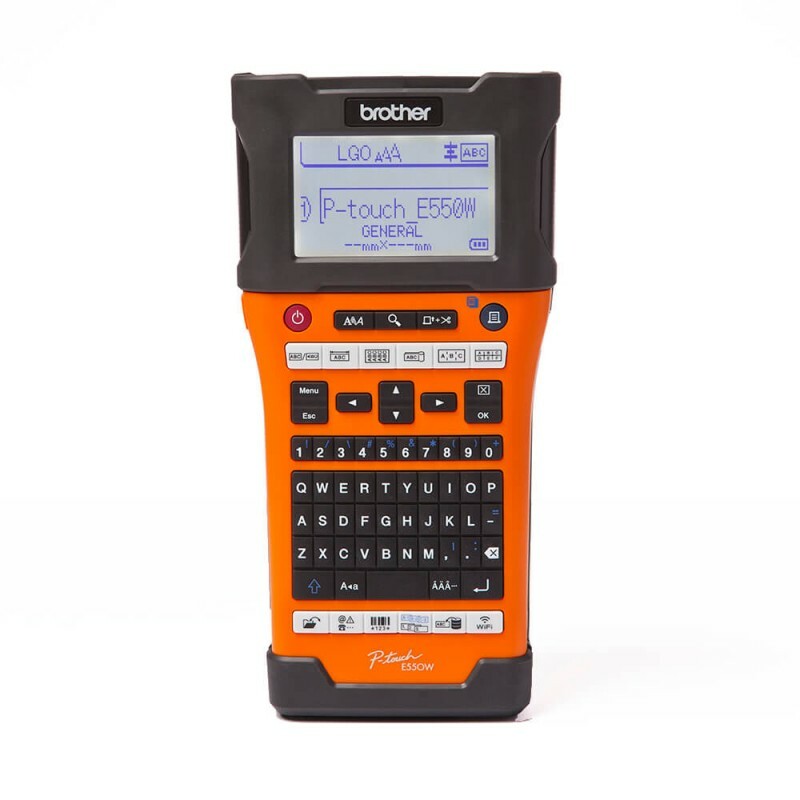 BROTHER P-TOUCH E300VP Labeling Machine For IndustryIn electrical and datacom installations, clear, robust labelling is crucial. The PT-E300VP is a durably engineered machine with a rechargeable battery and AC adapter that makes p.. 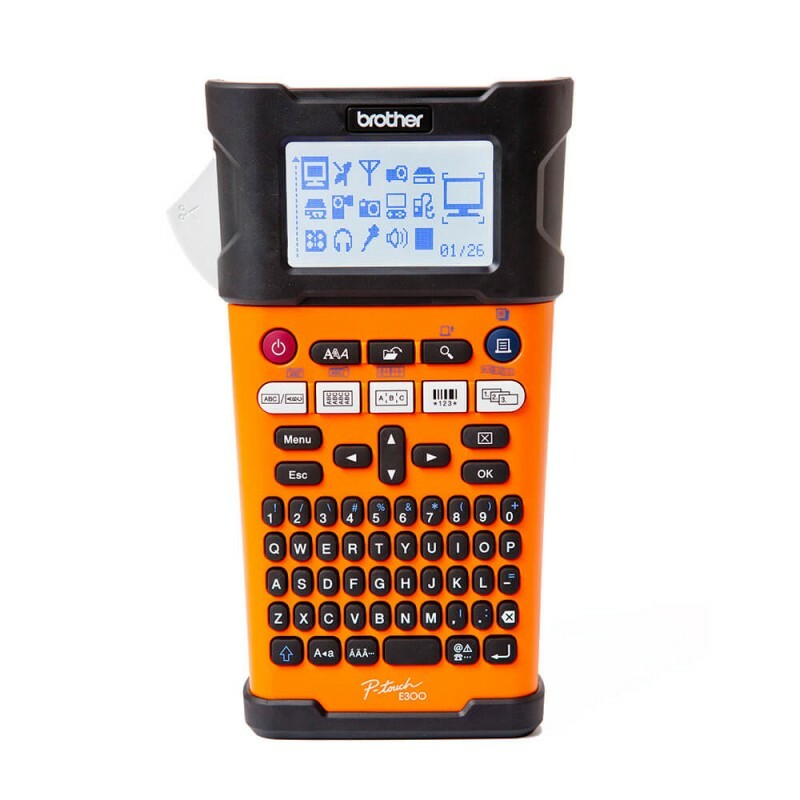 Brother PT-E550WVP For IndustryBrother PT-E550WVP For IndustryIn electrical and datacom installations, clear, robust labeling is crucial. It’s a durable engineered machine with a rechargeable battery and AC adapter that makes prin.. 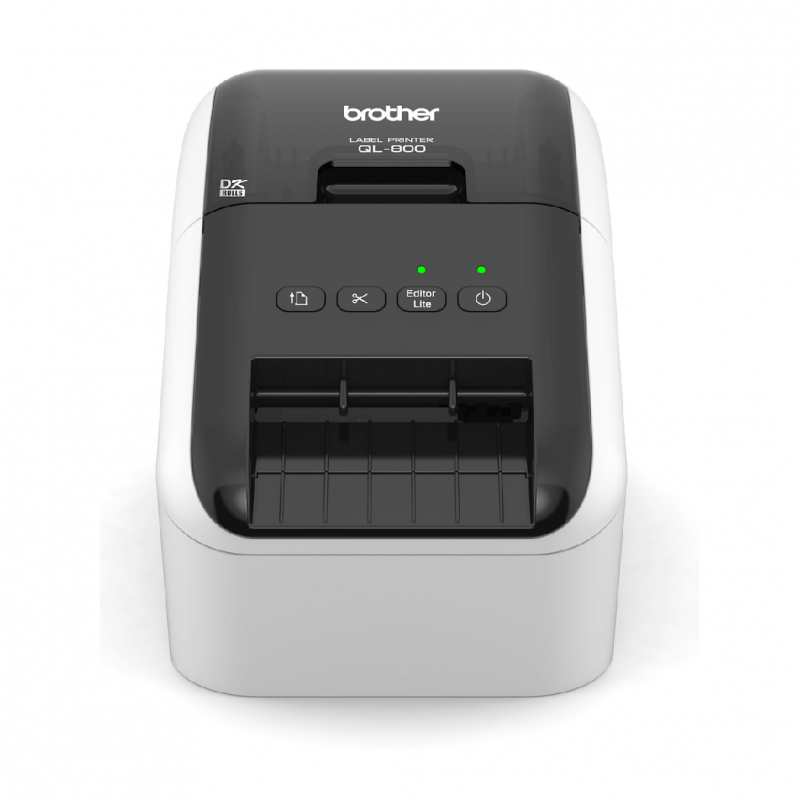 Brother QL-800 For BusinessOffering versatility, convenience and Microsoft integration, the QL-800 delivers totally hassle-free address (and other) label printing. When used with special rolls, you can print labels that can contai..